The MEDEA Award for Professionally Produced Educational Media 2019 will be awarded to the best professional educational media produced by a professional company or semi-professional production unit such as a broadcaster, professional multimedia producer or publisher, professional web design company, audiovisual or media department in larger institutions or organisations such as universities, government departments, companies, multinational institutions and organisations, etc. 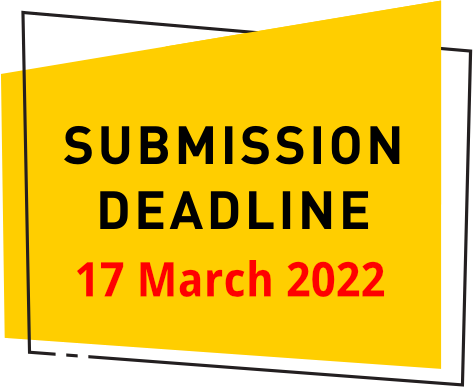 This award is open to anyone participating in the MEDEA Awards 2019. In the submission form, participants can indicate if they are submitting user-generated or professionally produced educational media. Prizes will include a MEDEA Statuette as well as equipment and/or software, details to be announced later. French entry Quand la colère fait tomber les masques was the winner of the MEDEA Professional Production Award in 2012. Quand la colère fait tomber les masques was made by Université Paris 1 in France and is a 35 minute movie story of a social conflict between an employee and the new management of a family-owned company in the process of becoming a large multinational. In 2011, Monkey Tales Games won the MEDEA Award for Professionally Produced Educational Media 2011. This 3D video game series supports the learning of maths and was created by die Keure Educatief and Larian Studios in Belgium. 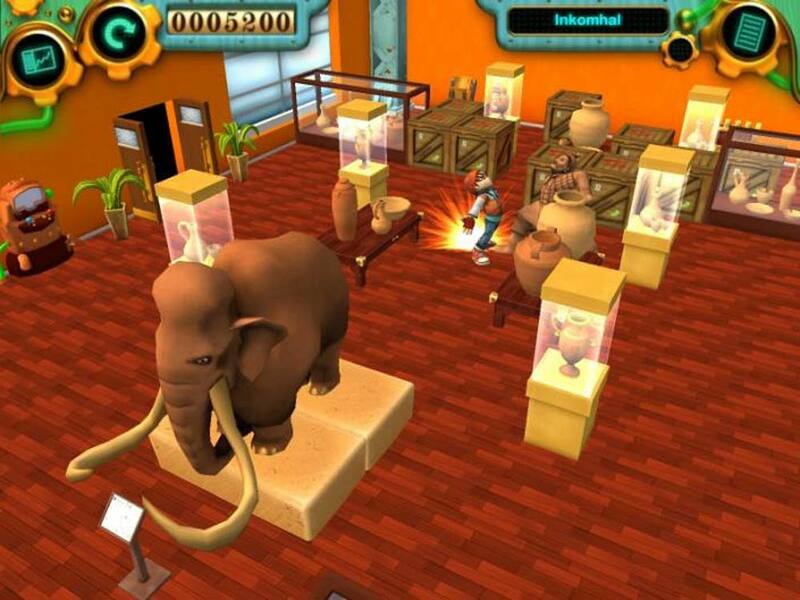 The series consists of five exciting and fun video games with age-specific themes where the player has to solve 3D puzzles. Die Keure Educatief and Larian Studios received a MEDEA Statuette as well as a tablet PC. 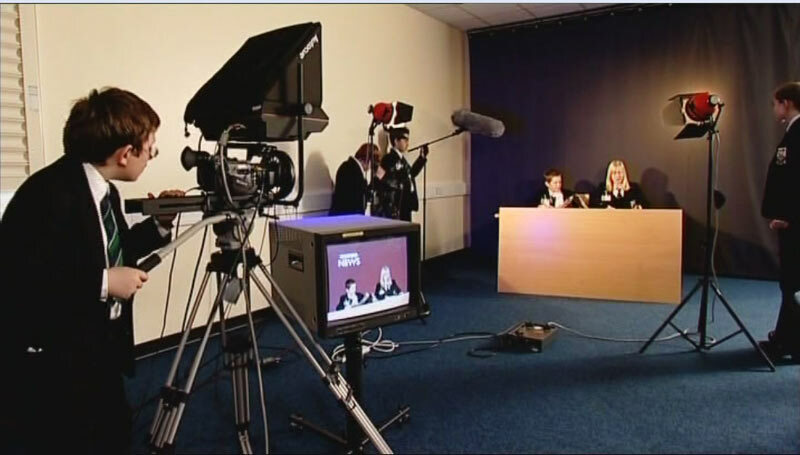 In 2010, BBC’s highly engaging project School Report which gives 11-14 year-old students in the UK the chance to make their own news reports for a real audience was the winner of the Professional Production Award sponsored by AVID.